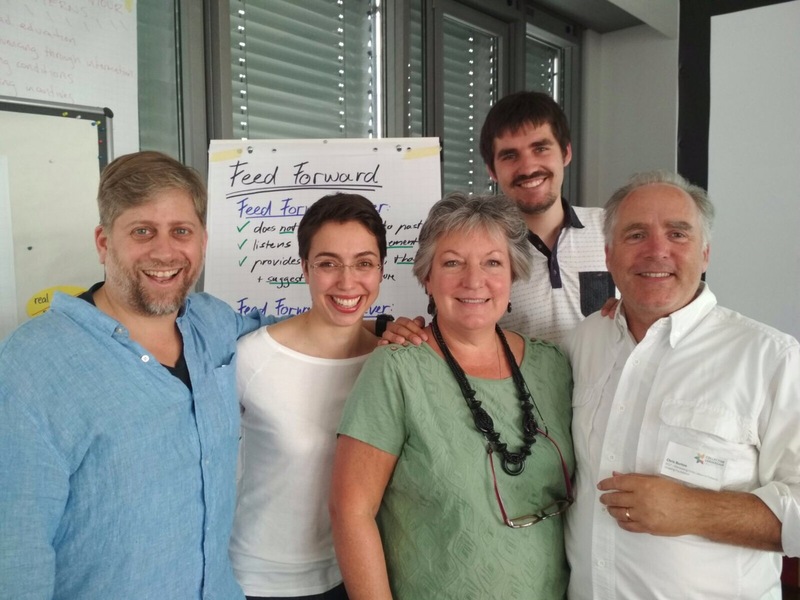 Intandem team members have just returned from Germany where they have been training with The Collective Leadership Institute based in Potsdam. In their own words, The Collective Leadership Institute is “a cutting-edge organization with deep expertise in bringing emerging paradigm leadership concepts to multi-stakeholder processes and projects in support of achieving the Sustainable Development Goals. This work is vitally important to the long-term flourishing of the human family, as well as serving the preservation of life and its beauty on planet earth.” The Institute’s trainers have worked with partners and clients on numerous complex projects around the world to achieve successful collaboration, for example across the coffee industry. The courses focus on understanding the individual and collective contribution to sustainability initiatives and complex projects, and develop one’s leadership competencies to drive change and innovation in arenas where there are different, even conflictual, interests and viewpoints. They provide leaders with tools with which to lead change (The Collective Leadership Compass) and the practical stakeholder process itself (The Dialogic Change Model). These tools have been developed after decades of experience and research in the field of collaborative change. Intandem is now all the more equipped to assist clients and partners with their change projects which require collective vision, respect for others, action, implementation and monitoring. 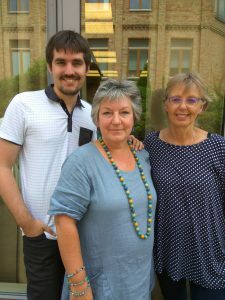 We are particularly attracted to the Institute’s belief and approach of accessing your own and others’ humanity to co-create a sustainable future.